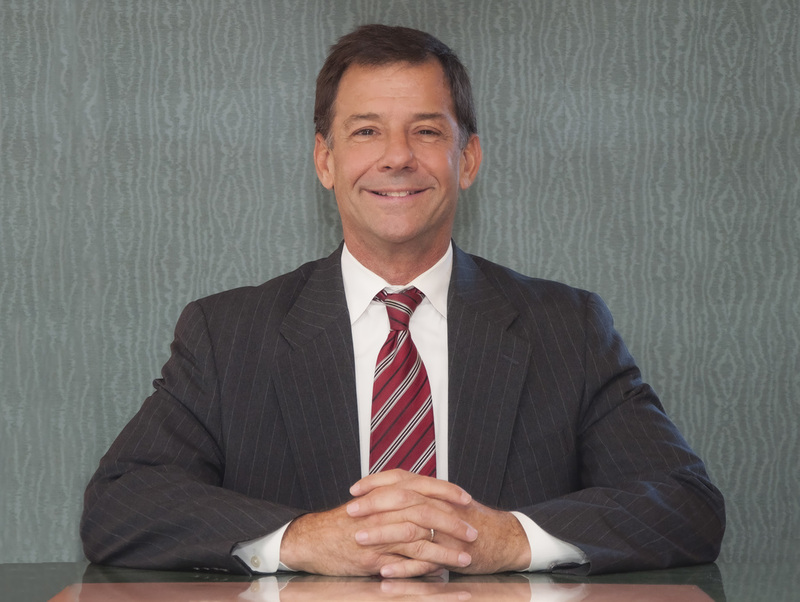 Since 1982, Mr. Hankin has successfully represented victims of motor vehicle, motorcycle and bicycle accidents; falls; workplace and construction accidents; dog bites; medical and legal malpractice; and defective products. He is licensed to practice law in Pennsylvania and New Jersey, and has litigated hundreds of cases in virtually every county throughout eastern Pennsylvania and Southern New Jersey. Many of his clients are referred to him by other attorneys who, for a multitude of reasons, are unable to handle the case. Mr. Hankin earned his undergraduate degree from Temple University in 1979 and his law degree from Temple University School of Law in 1982. As a result of his extensive experience in the area of personal injury law, he has presented lectures to other lawyers and paralegals, and has taught undergraduate courses in his field of expertise. Additionally, Mr. Hankin has been called upon to serve as a Judge Pro Tem and as an Arbitrator in cases involving a wide array of civil disputes.